November is National Diabetes Awareness Month. 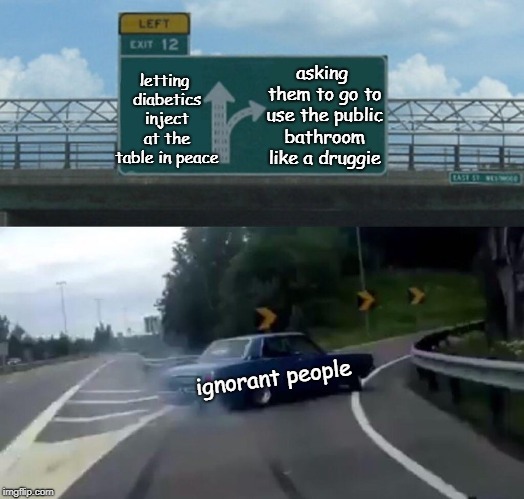 Unfortunately, it’s not just the month of November when diabetics are plagued with ignorant comments. 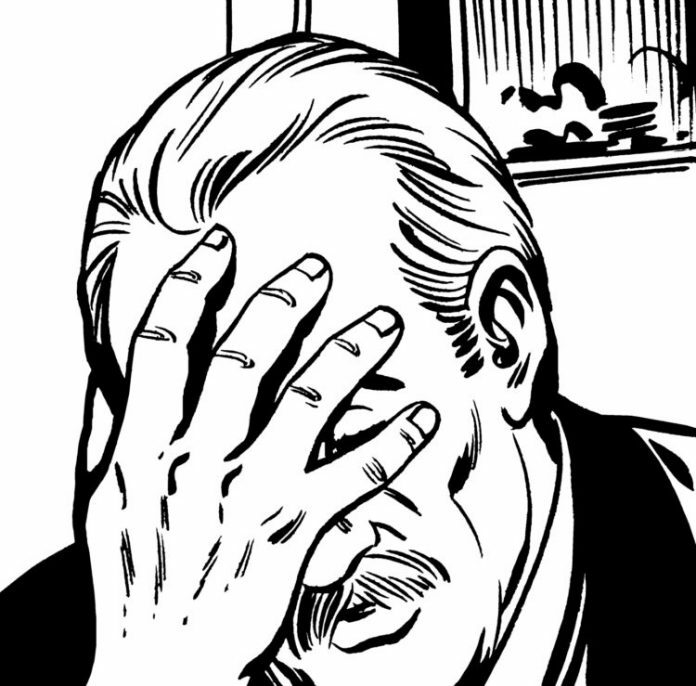 Here are some of the top phrases you don’t want to say to a diabetic. 2. 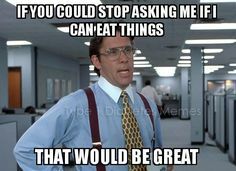 YES, we can eat that! As long as we take enough insulin to cover the amount of carbs in the food or drink item, we are A-OK.
Wrong. 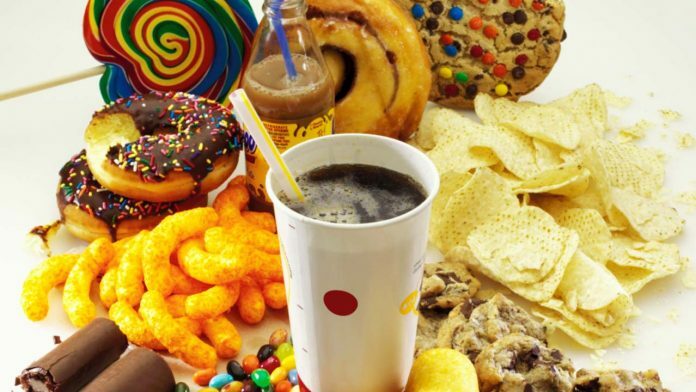 The exact cause of diabetes is unknown at this time, but scientists agree it likely is a combination of genetics and environmental factors, such as a virus, which trigger the onset of the disease. While we appreciate an attempt at empathy, please save your breath. 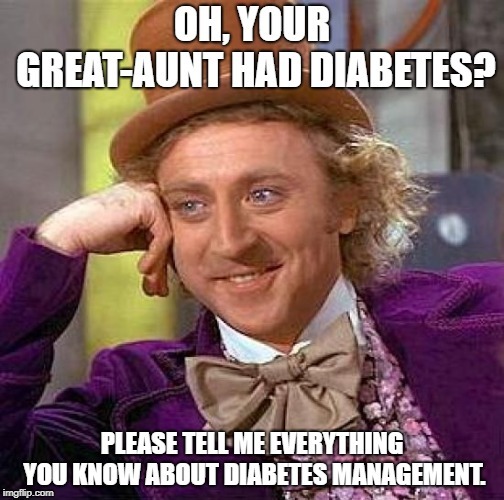 We hear this all the time; seems like everyone’s great-grandma’s uncle’s cousin’s granddaughter’s nephew’s brother-in-law’s cat has diabetes. You’re preaching to the wrong choir. A diabetic on multiple daily injections can take between 3-7 shots of fast-acting insulin a day, in addition to a daily dose of long-acting insulin. 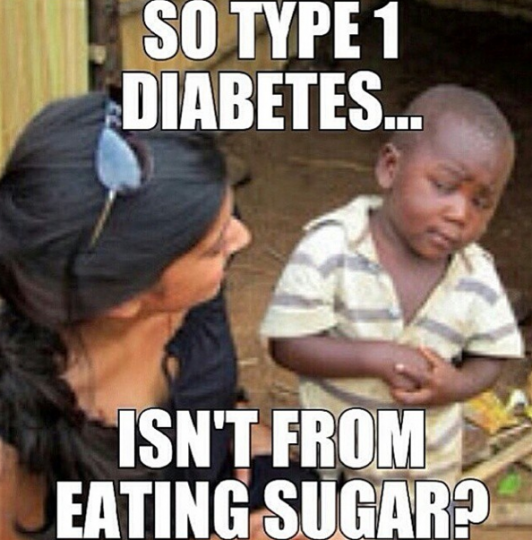 If you would hashtag the above photo as #diabetes, you are #cancelled in the eyes of everyone living with diabetes. Thank you, next. 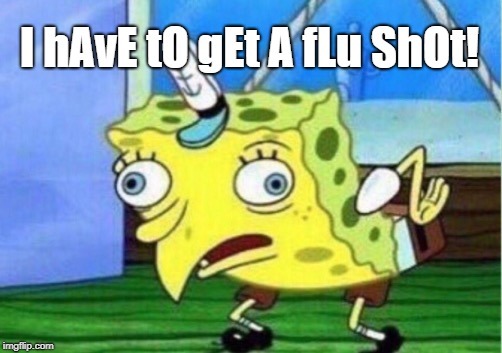 Your doctor doesn’t administer your vaccines in the restroom, so why should I go there to inject myself? Gross. That’s not how it works, Carol. 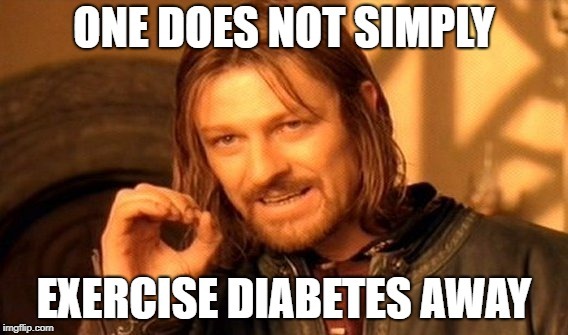 While it’s true that exercise can stimulate better insulin absorption, type one diabetics will always need insulin until a cure is developed. Take your pseudo-cures somewhere else. 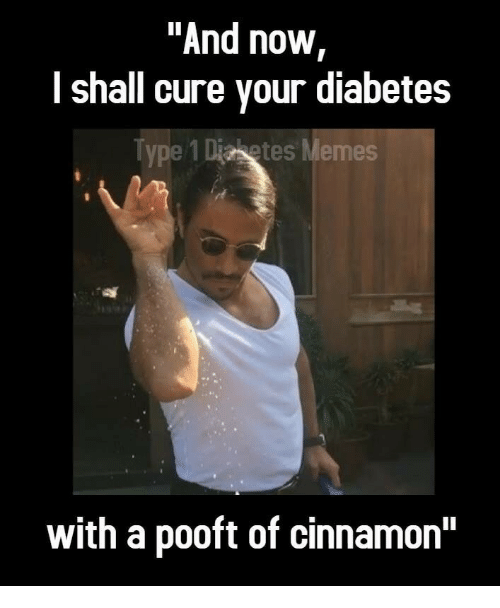 If a cure was as simple as cinnamon, diabetes would never be a problem. Yep, this quote is actually from a physician assistant in the ER. 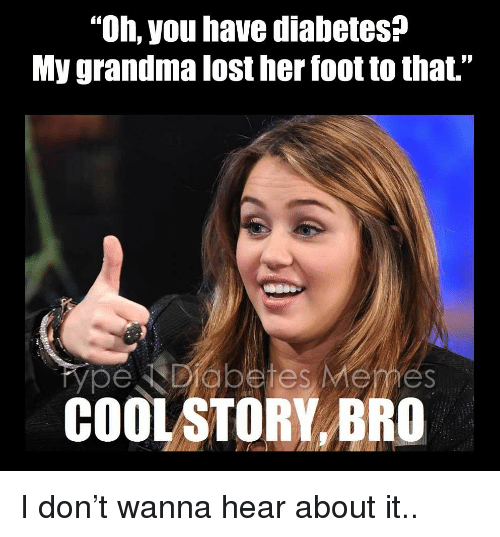 Not even medical professionals are immune to saying dumb things to diabetics.